Islam is a universal civilization built on the foundations of the classical world that has spread to the four corners of the earth. 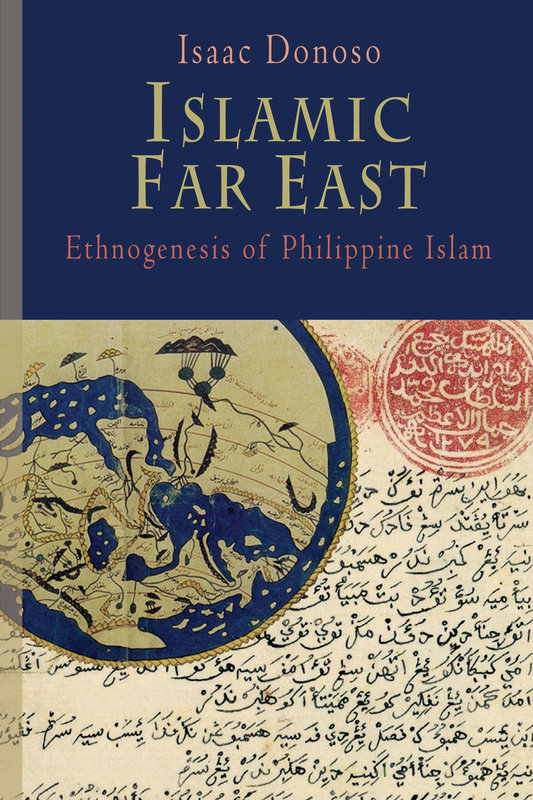 This book, Islamic Far East: Ethnogenesis of Philippine Islam, is a preliminary attempt to integrate/unify the Islamization of the North, South, West, and East into one worldwide phenomenon, and locate the beginnings of Islamization in the Philippines within an Islamic historical framework. Describing the keys of Islam as a revolutionary message that linked nations in a shared civilization from West to East, from the Iberian Peninsula to China, in a global human and commercial network, the book tries to contextualize how the Philippine Archipelago became the Islamic world’s easternmost edge. From the marvels of the Indian Ocean’s maritime lore, to the arrival of Muslim preachers in the East as makhdūm, the book recounts how communities in the islands eventually developed incipient sultanates beyond the barangay. It concludes with the arrival of the Portuguese and Spaniards in Asia, illustrating how both sides of the Islamic world came together. The book also includes a corpus of classical Arabic sources on the easternmost edge of the world: from the legendary Andalusian in Women’s Island in the 10th century to Ibn Mājid’s Sūluk in the 15th.